The platform design has both increased functionality and easy walking, making it more comfortable to wear. 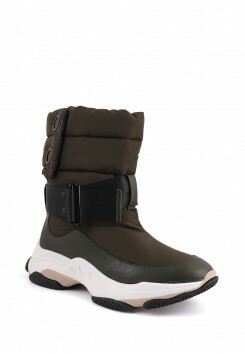 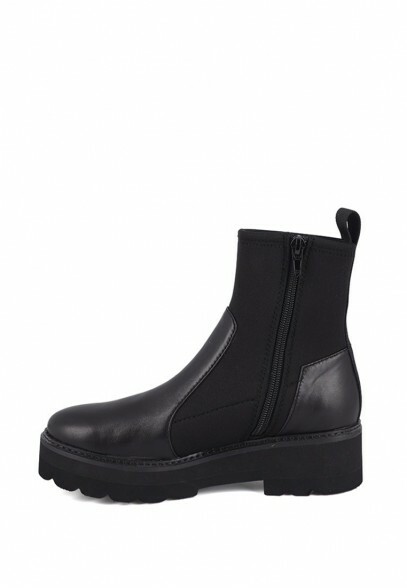 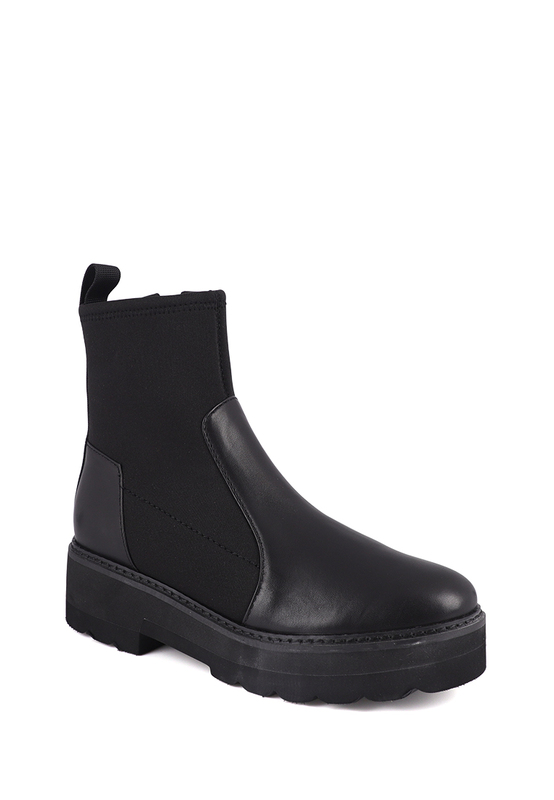 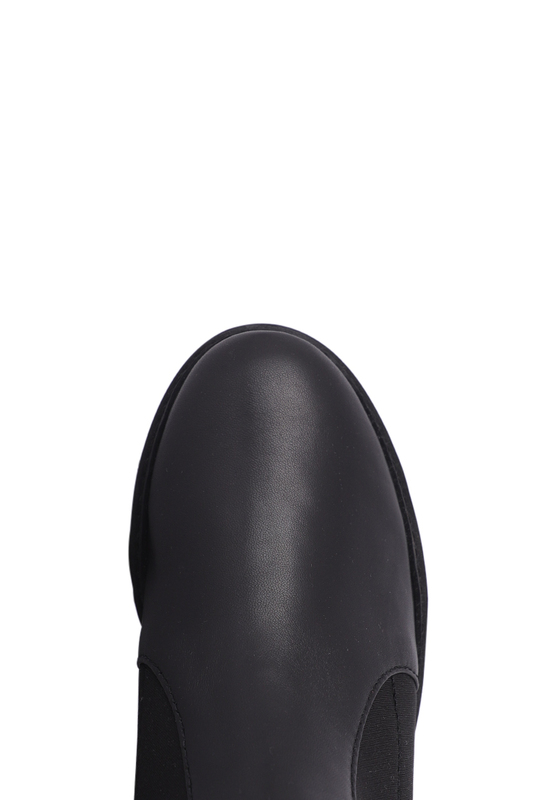 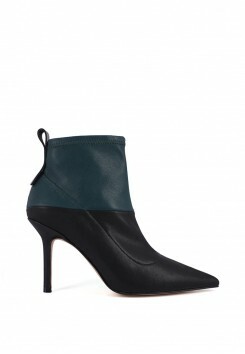 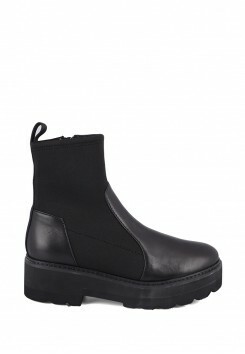 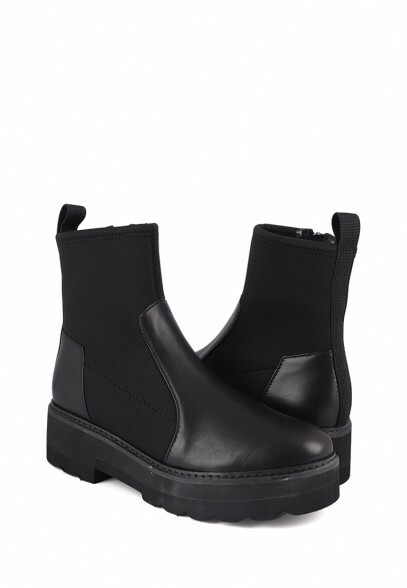 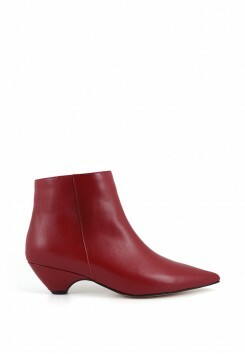 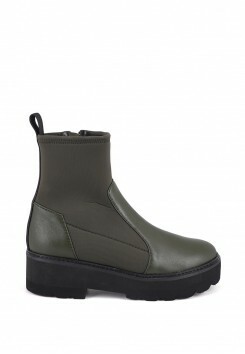 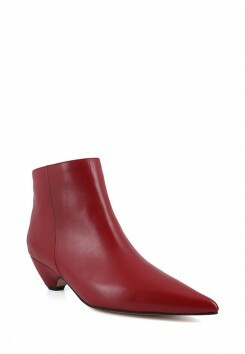 Stretch dive cloth and leather stitching, round-headed short boots with zipper design, full fashion. 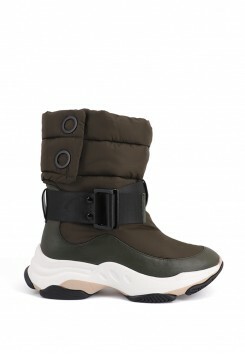 Upper: Leather+FabricOrnament: BuckleLining: LeatherOutsole: RubberHeel Height: 5.5cm-Water Resistan..
Upper: KidOrnament: ZipperLining: LeatherOutsole: RubberHeel Height: 4.5cm- Special Heel Design The..
Upper: Calf+Scuba Ornament: Zipper Lining: Leather Outsole: Foaming Heel Height: 5cm-Elonga..